Ut enim ad minim veniam, quis nostrud exercitation ullamco laboris nisi ut aliquip ex ea commodo consequat. Duis aute irure dolor in reprehenderit in voluptate velit esse cillum dolore reprehenderit in eu fugiat nulla pariatur ullamco laboris. Somani’s Orthodontic and Dental Clinic – “An Advanced Oral Healthcare Center”. 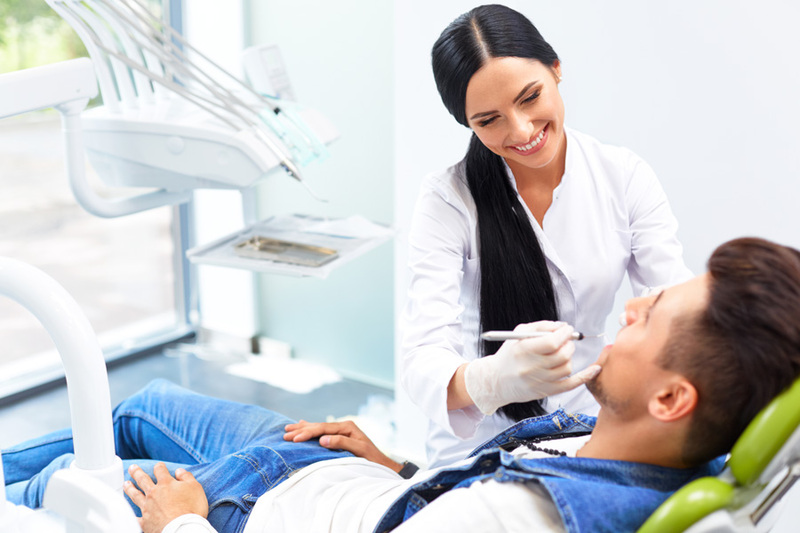 We are pleased that you are considering us to care for your dental needs, and we look forward to your first visit. Through a combination of latest equipment and incorporation of Advanced Sterilization Protocols, we are able to offer you and your family the high level of care you are looking for, in a pleasant and relaxed environment in the most gentle, efficient, and enthusiastic manner possible. Building a foundation of trust is vital to our success. One of the best clinic in the city…very clean, very co operative doctors….the instruments were always maintained in the best possible way…cheers!! Dr says that there will no pain in my process and I really feels that dr says very much right. My opinion is that the dr Dhaval sir is one of my ideal. Its my pleasure and goodluck that I am under treatment of dr Dhavalbhai Somani, very talented and polite. Somanis orthodontic clinic is very well equipped with latest dental instruments, very appreciable. Thanks Dhaval sir for my good treatment and making my smile beautiful.